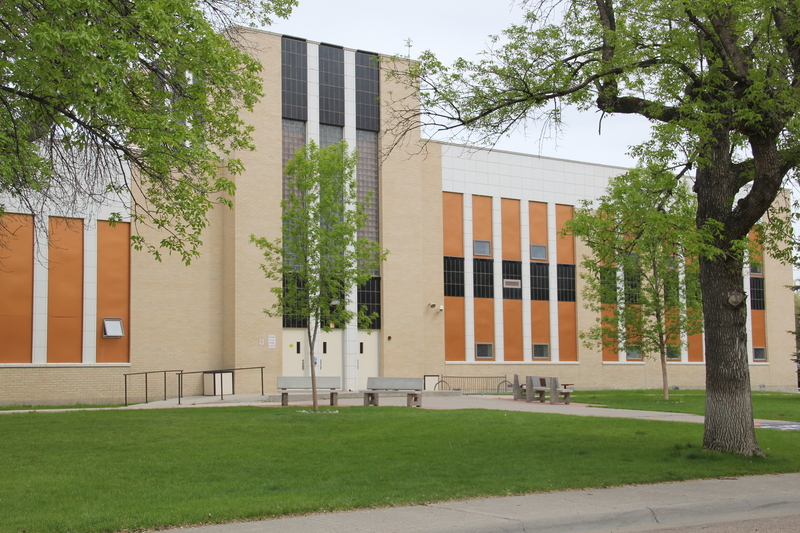 entertained generations of Grizzly students and fans–note the window mural. 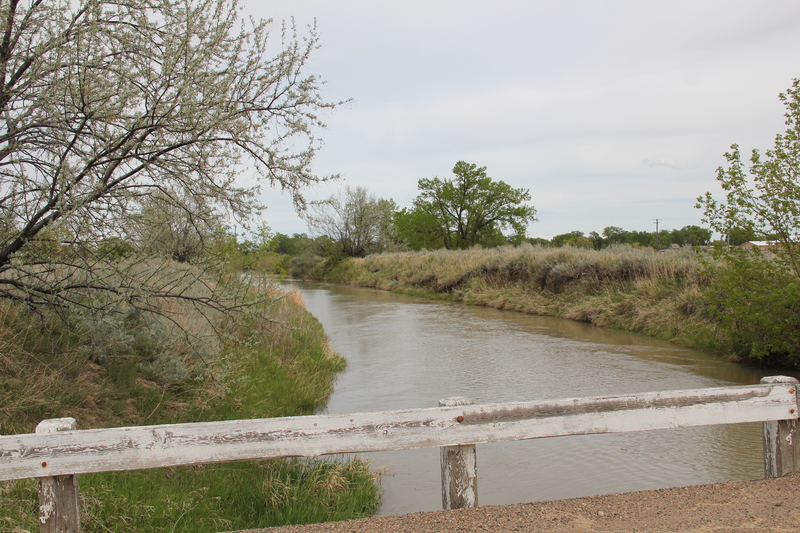 But it is just one of several favorite Stockman’s Bars I have encountered in my Montana fieldwork. 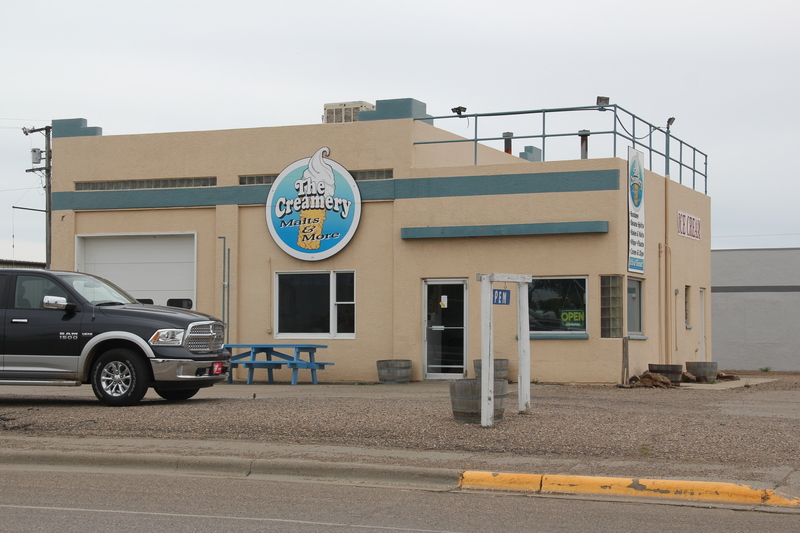 My top choice is actually on the other end of the state–almost in North Dakota in fact–the Stockman’s Bar in Wibaux. During my initial work of the 1980s, the large electric sign still worked–and those words just beckoned you to come in, especially as the interior was lit up with the large glass block windows. 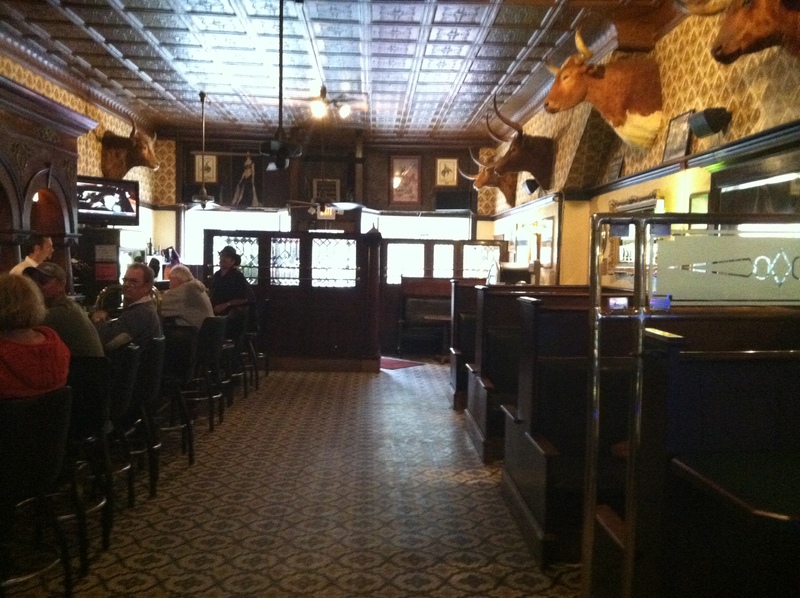 This place was a drinkers’ hangout–you went down to the Shamrock for food. A similar large electric sign welcomes you to Central Montana’s Stockman’s Bar in Harlowton–the one mentioned in the last post. But to be a good Stockman’s Bar, a flashy sign is not a necessity–as proven by the friendly Stockman’s Bar in Hall, back in the western part of the state. 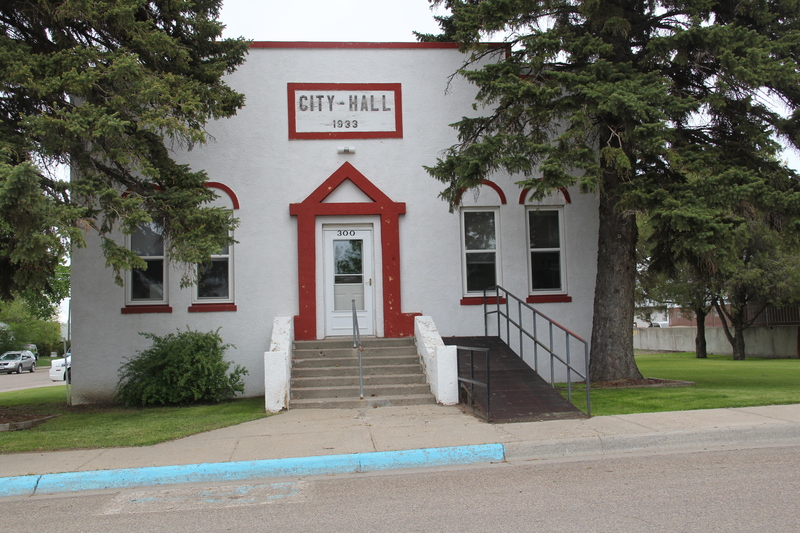 But cattle and sheep country–at least historic towns associated with stock growing–are where most of the Stockman’s Bars can be found. Wolf Point’s Main Street is famous for its commercial strip, named Front Street faces the highway and tracks of the Great Northern Railway. 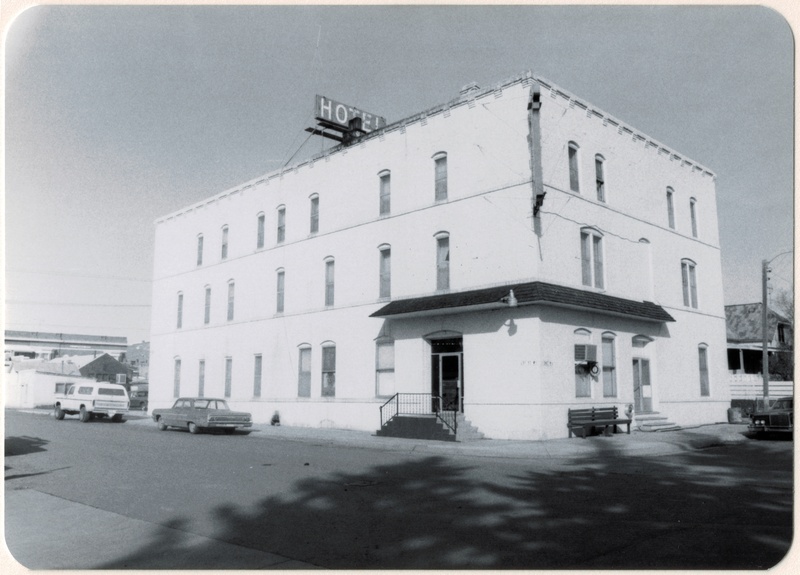 One of historic institutions along that corridor is the Stockman’s 220 Club, a real institution for residents and travelers. 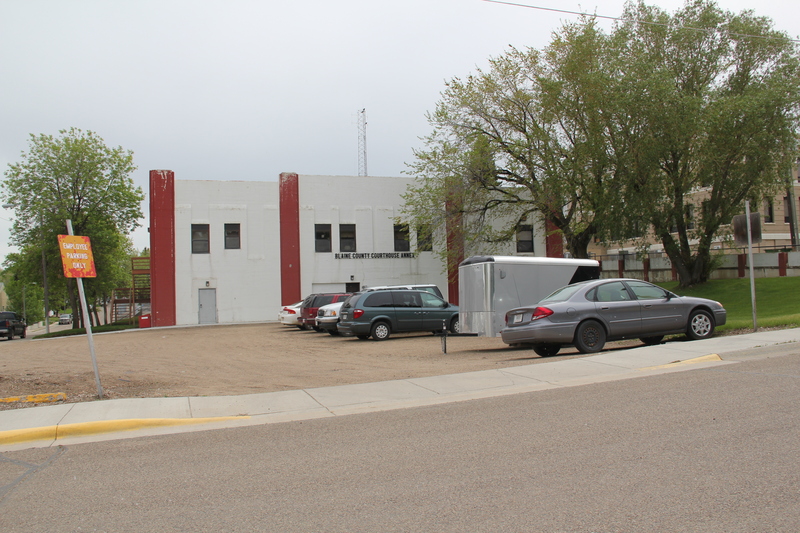 Another altered facade is at the historic Stockman’s Bar in Roundup, another livestock growing center and the seat of Mussellshell County. My favorite combination bar/restaurant with the Stockman name is in the Livingston’s historic district. I rarely come to town without a stop at this drinking landmark. 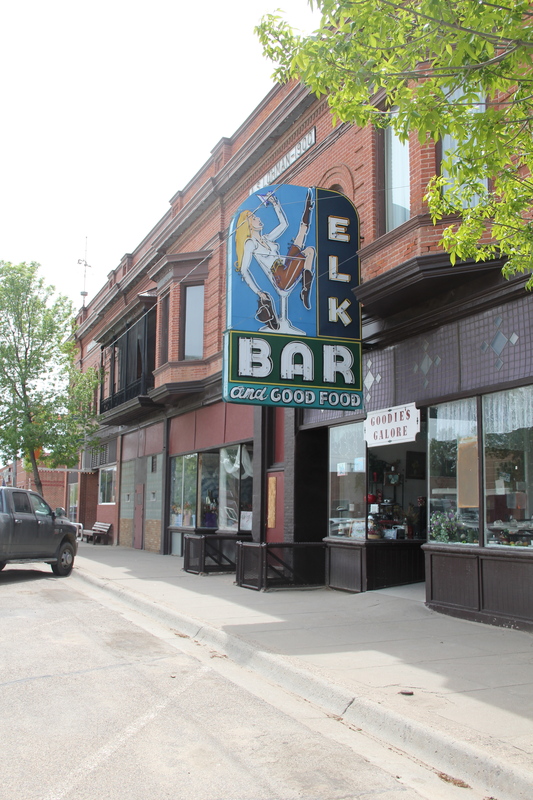 These buildings are a mere sampling of the Stockman’s Bars in Montana. 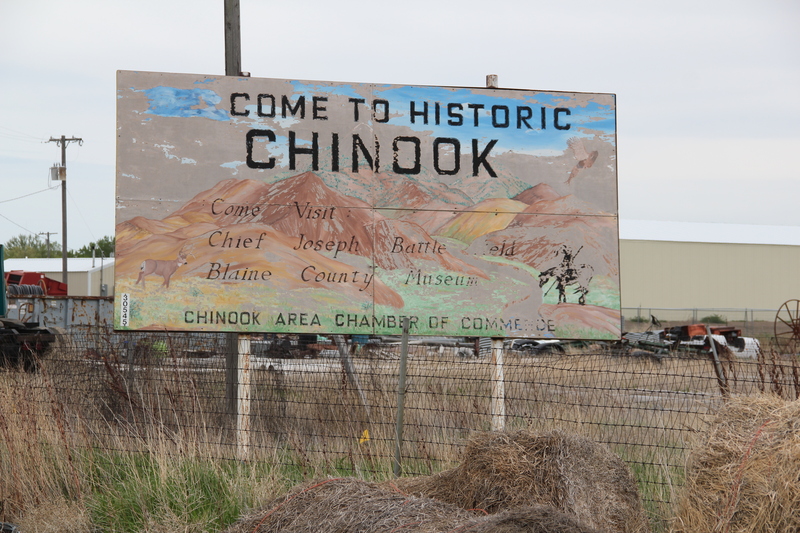 There are more to explore in all sections of the state, from Bridger to Kalispell. Now that I fulfilled the original goal of this effort to document the Montana historic landscape 30 years after my first attempt in 1984-1985, I want to have fun with many blogs to come, covering themes and places that help to define the Big Sky experience. 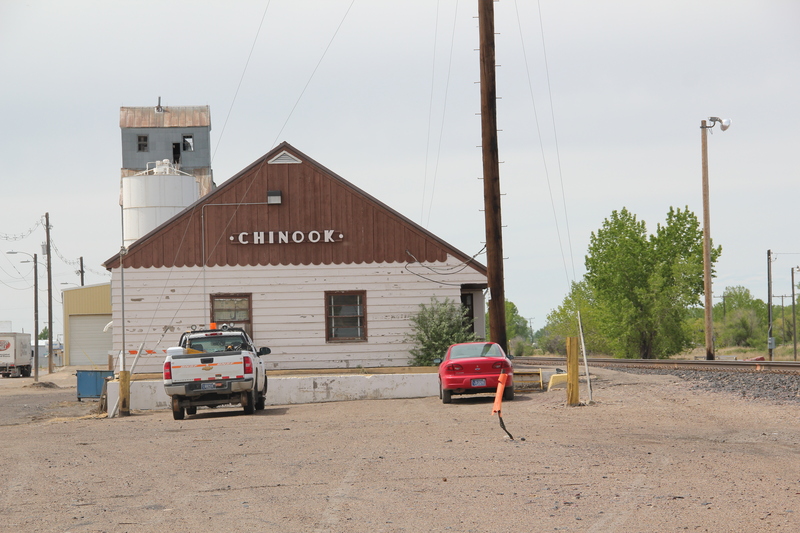 After covering all 56 counties, there are many ways to start, but the most natural to me is bars and taverns, those community gathering spots that I learned to love, and learn from, all across Montana. Let’s first just look at and recall Montana’s Mint Bars–they are in every region, and to every taste. Why so many mints–this is far from Mint Julep territory of Kentucky and Virginia. Who cares–I never found one that wasn’t welcoming, and fun. The Mint Bar in Livingston, above, remains one of my favorite of the “brand” and is part of the downtown Livingston historic district. 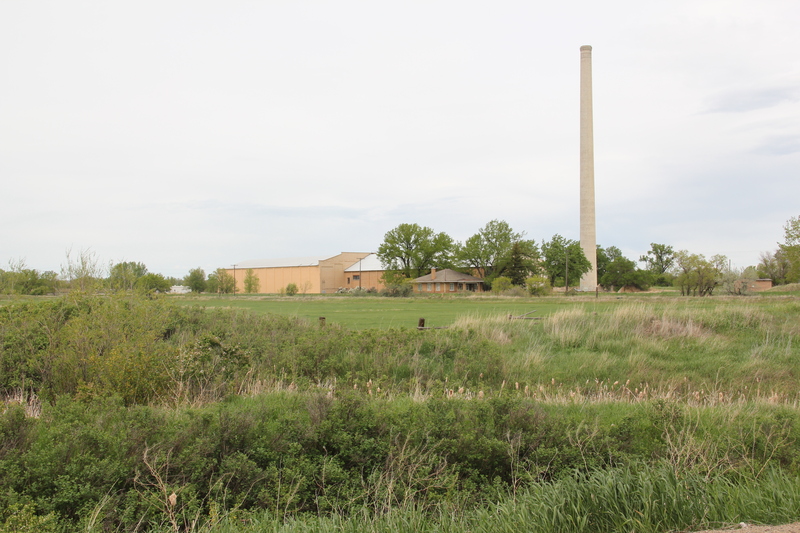 Martinsdale–maybe why I like U.S. 12 is that it has 3 Mint Bars. The rejuvenation of the Mint Bar in Lewistown, above, is a very pleasant change over the last thirty years. 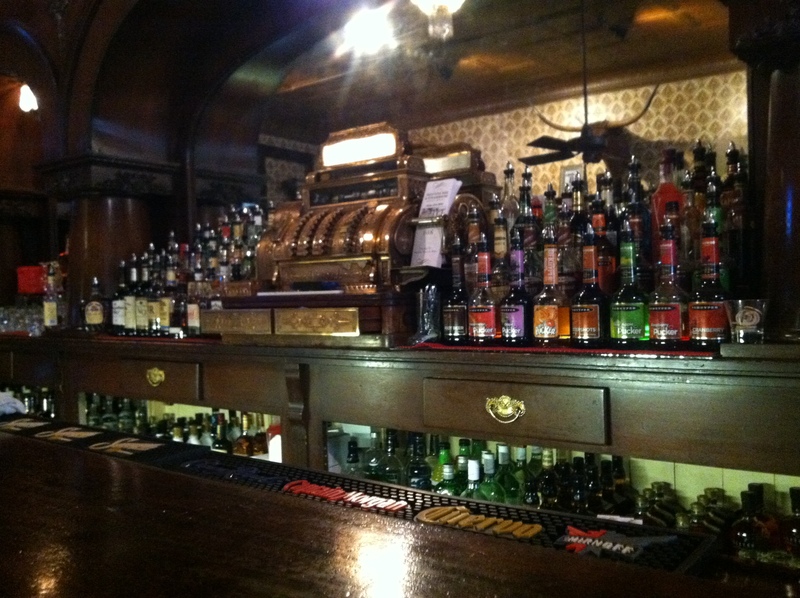 The Mint in Shelby is just one of the classic bars along the town’s main street. Always a fan of the Mint Bar in Big Sandy. 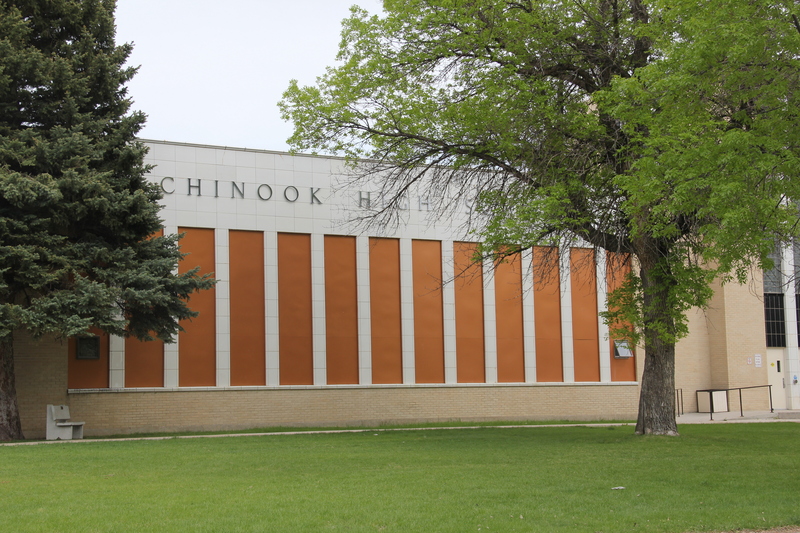 Chinook, MT, part of the National Register-listed Lohman Block. 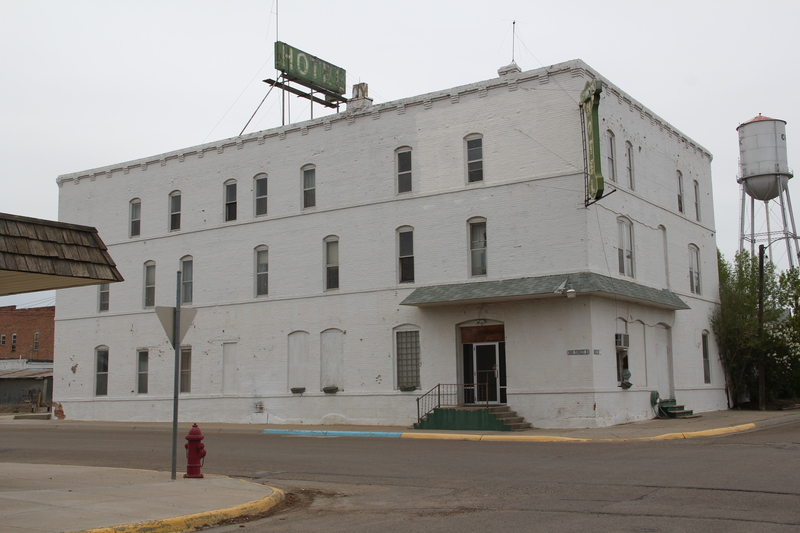 And last, but not least, the Mint Bar of Froid, up in the northeast corner of the state, in Roosevelt County. Why I like Froid so much, I cannot explain, but I always like going there. When I first visited Miles City more than 30 years ago I came to find out more about this first white settlement place in the Yellowstone Valley, where the U.S. Army established its Tongue River Cantonment in 1876 and then, after the battles at Rosebud and the Little Bighorn that same year, it established Fort Keogh, named in honor of Myles Keogh, one of the soldiers who died at Little Bighorn. 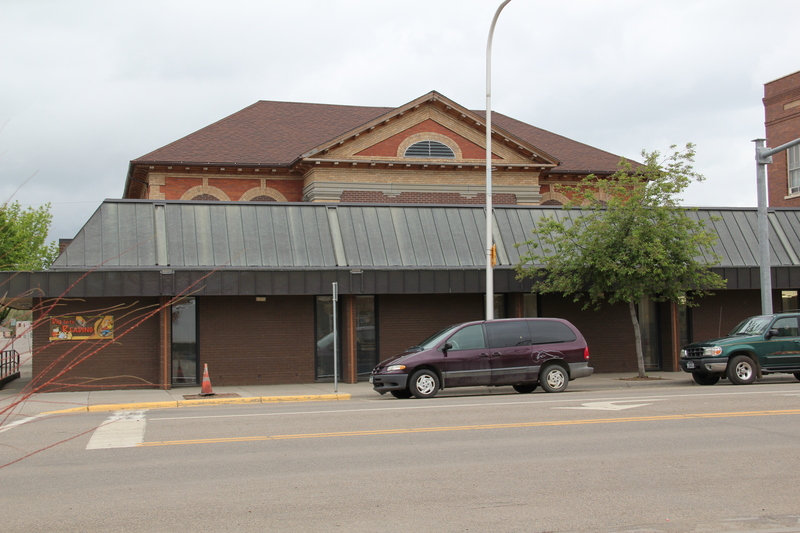 I had a small travel grant from the American Association of state and Local History to support this research–the beginnings of the eventual Capitalism on the Frontier book of 1993, so I spent time in the local library–part of which was a classical-styled Carnegie Library, with a rather garish yet functional extension from the 1970s covering up the original building’s facade. 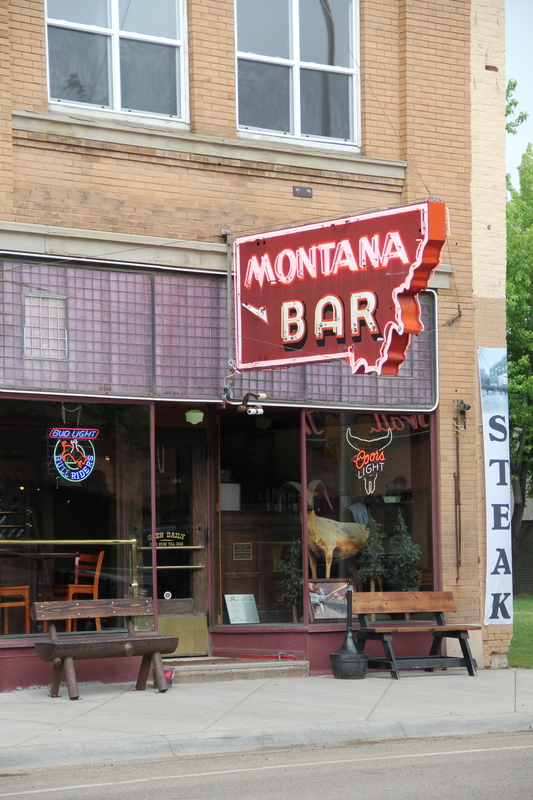 I spent time that evening at another landmark, the Montana Bar, part of an early 1900s building that is now on the National Register of Historic Places. The bar was not only full of friendly, helpful types. 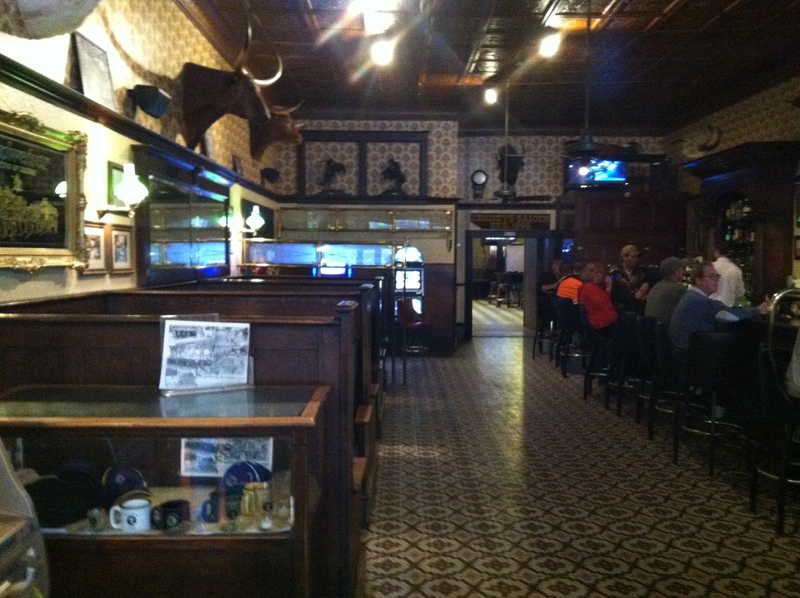 It also had one of the most amazing intact tavern interiors I had yet encountered in Montana. 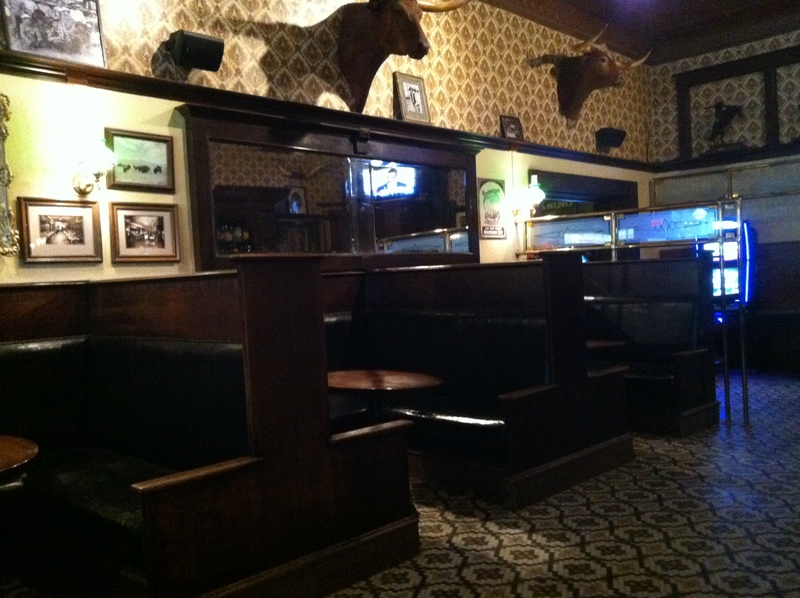 Here, in these dark-stained wood booths, the decorative pressed tin ceiling, the magnificent back bar, and all of the stuffed animal heads seemed to be the real West that was being forgotten and covered over in the more urban, more populated western half of Montana where I lived. 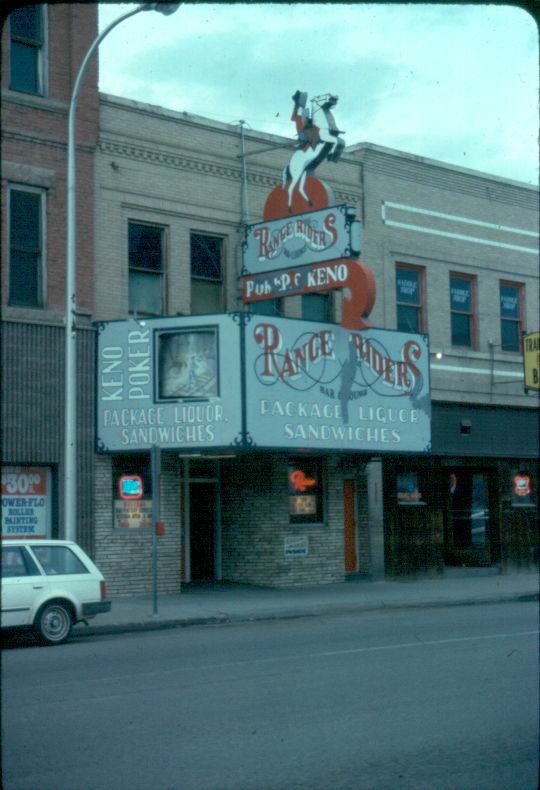 Miles City especially seemed a throw-back when, across the street, was the biggest, most splashy bar sign I had yet seen in Montana: that of the Ranger Rider Bar. That evening I never considered meander through the streets out to the chain motels out by the interstate highway. 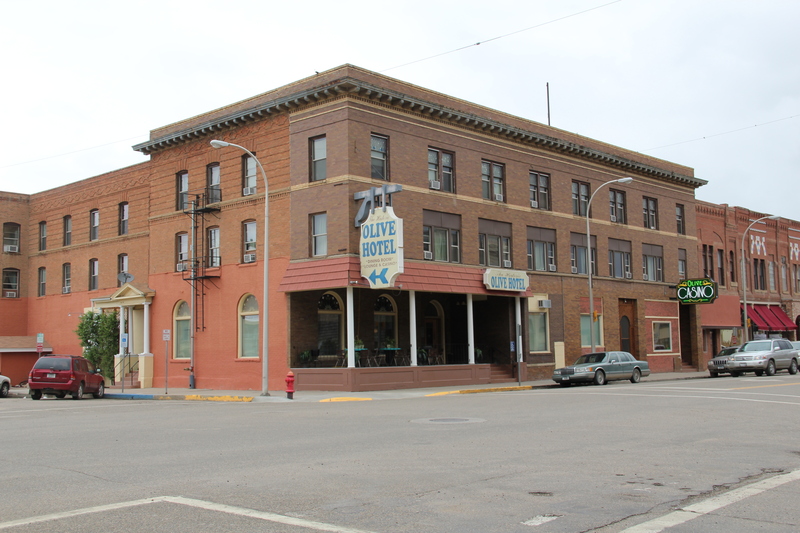 I just walked across the street to the Olive Hotel, a historic downtown hotel from the railroad era; the build just stood a few blocks away from the Northern Pacific Railroad depot and faced Main Street, what was for many decades u.S. Highway 10, the primary east-west link in Montana. 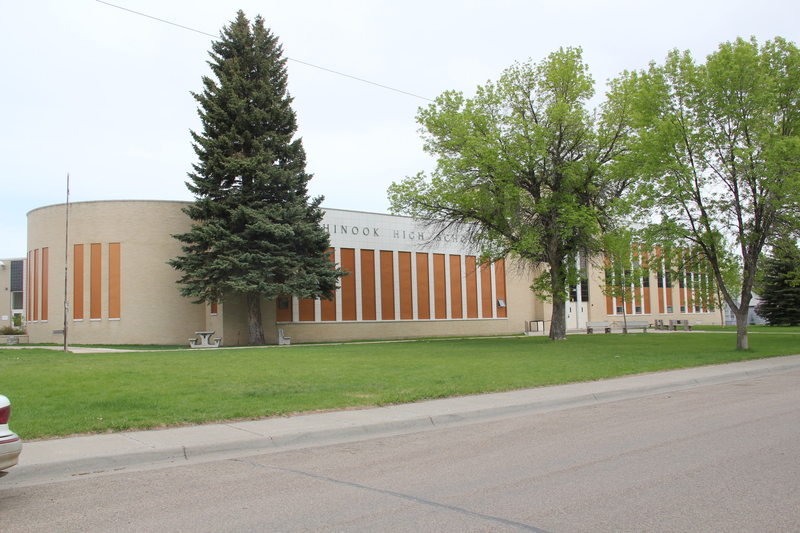 For many visitors no doubt, a day and night in Miles City would be more than enough–that was certainly the reaction back in Helena. 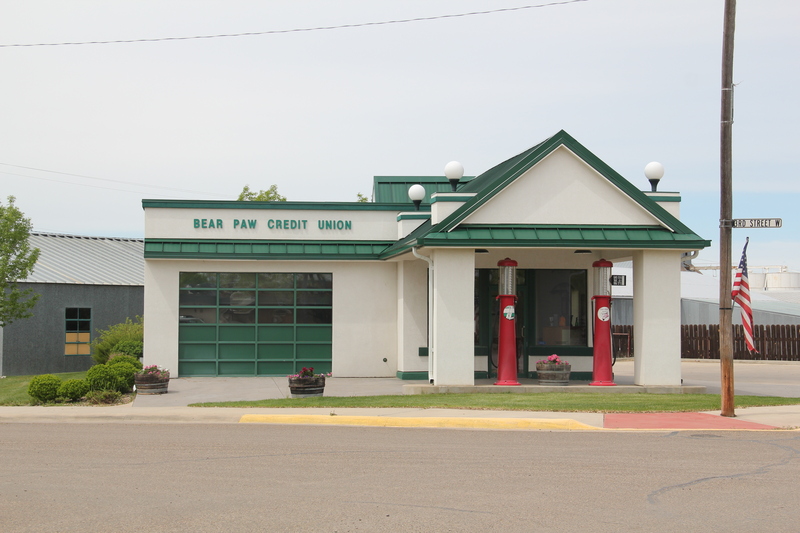 But that early 1983 visit would be just one of many over the years since as I have carefully explored the city’s many layers, ones far deeper and more significant than the real West image the town still carries proudly. 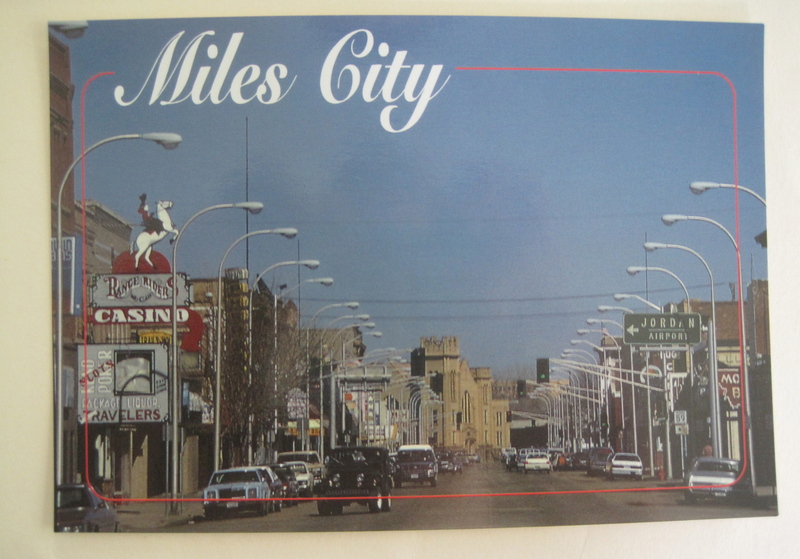 Next comes my real introduction to Miles City during the preservation plan travel of 1984, and my meeting with the Rivenes family.